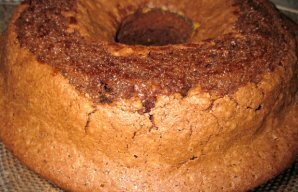 This Portuguese honey & raisins cake recipe (receita de bolo de mel e passas de uva) is easy to make and delicious. Beat the eggs with the sugar until you get a creamy result. Add the softened butter and the honey and beat a little. While beating, add the flour and baking powder, alternating with the milk in small portions. Finally, add the raisins and mix well. 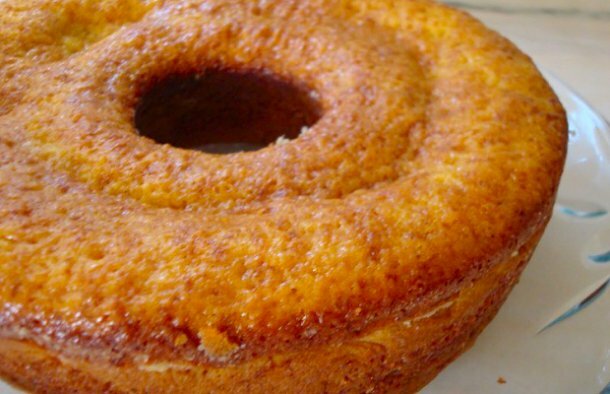 Pour into a greased with butter and dusted with flour cake pan. Bake for about 45 minutes, but check with the toothpick to make sure it's cooked. 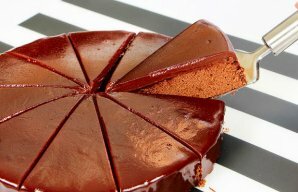 This Portuguese double chocolate cake (bolo de chocolate) is amazing and makes a great snack or dessert. 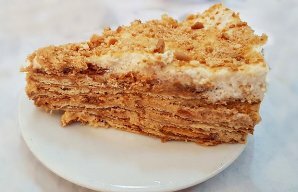 This Portuguese Maria biscuits cake recipe (receita de bolo de bolacha Maria) is very easy and quick to make.